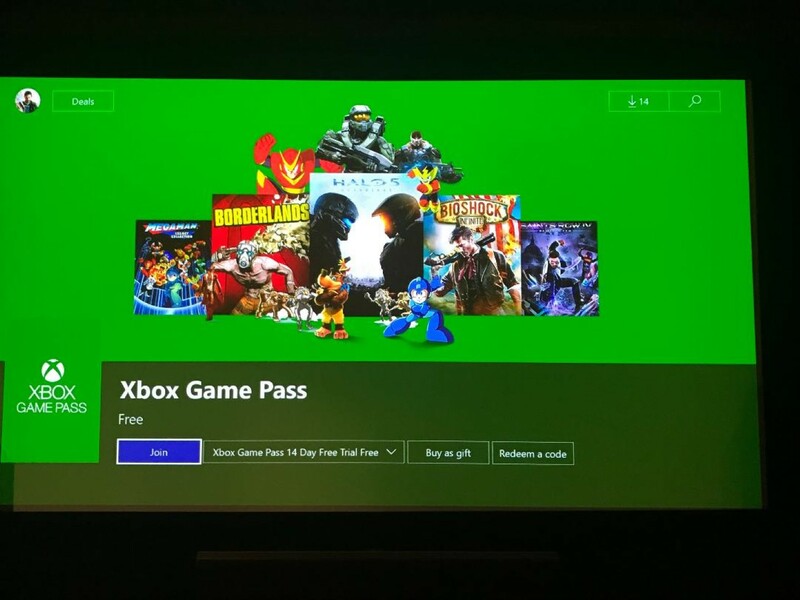 If you’re an Xbox owner, chances are you heard about Xbox Game Pass when it came out last year. For most people it wasn’t that big of a deal. It included some good titles like Halo 5 but a lot of the titles that were included were the games that were in the bargain bin at this point or were older 360 games enabled through backwards compatibility. Due to this, I never game the Xbox Game Pass much of a thought. I usually buy most of the new releases, and by the time they would make it something like game pass I’d be long done playing them. The price at $10 a month is fine, I just couldn’t see how it would be saving me any money. Enter the announcement this week from Microsoft, the tables have turned a little. Rather than putting games into the service after they’d been out for a while, they’re now going to put all first party releases into the service when they’re released. That’s a game changer for a lot of people. This means that Microsoft’s big upcoming game, Sea of Thieves, will be available from the service when it’s released March 20th, 2018. Not only that, but every upcoming Forza, Halo, and Gears game will also be available from the service. If Microsoft releases two major games a year that you’d normally buy, then right off the bat you’ll be breaking even by doing the subscription, plus you’ll now get all these additional games that you normally wouldn’t. In addition, there’s a wildcard here that makes it even better, Xbox Game Sharing. If you have a friend or second home xbox that you’re already sharing games with, this will work with that as well. So when Sea of Thieves comes out, you’ll be able to get it on two different Xbox’s if you’re using game sharing in tandem with the game pass. I do game sharing at home, and this will be huge for me. Will I be buying this service? I think the answer is probably ‘yes’. I have a data limit on my internet which makes downloading full games rather difficult, but the money I’d save is just too good to pass up. There’s definitely no harm in trying it for a year if you know you’re going to buy two of the games anyways, the worst you could do is break even.